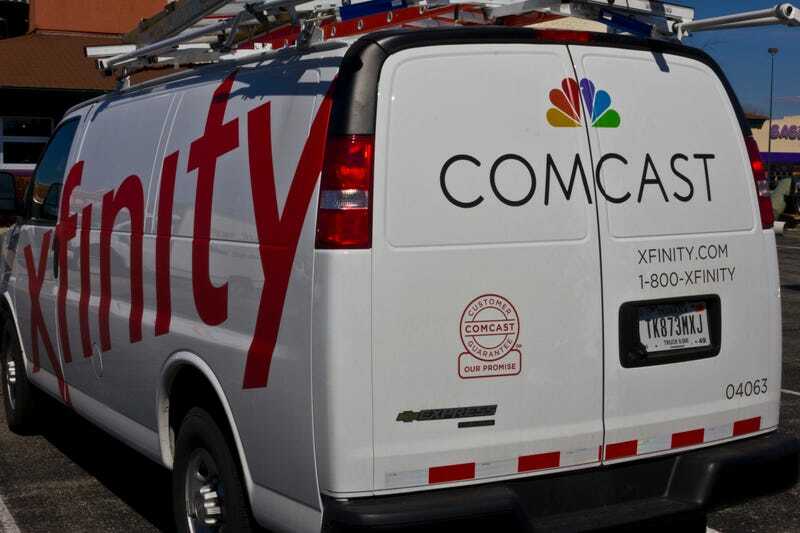 Comcast Corporation has an agreement with two African American majority owned independent networks to distribute their channels on Comcast Cable systems beginning in January 2019. Comcast announced in a release on Thursday that after a process of thoroughly evaluating dozens of proposals, it had selected AFRO and CLEO TV to provide quality entertainment that highlights and features TV and movie content about African American and black communities. AFRO, is Afrotainment’s 24-hour polycultural black network that mainly broadcasts top-rated Nollywood and black movies, dramas, sitcoms, music, talk, and late night comedy shows. “We are excited to bring AFRO’s live content and growing on demand catalog of more than 300 hours of original programming to millions of Xfinity customers. Comcast’s selection of AFRO, which is a recognition of the rich diversity in black content and culture, solidifies our position as a leader in polycultural black home entertainment in North America,” Yves Bollanga, Founder and CEO of Afrotainment, said. CLEO TV derives its name from Cleopatra and is a lifestyle and entertainment network targeting Millennial and Gen X women of color. According to the release, “CLEO TV will offer quality content that defies negative and cultural stereotypes of today’s modern women.” That will include short-form and long-form content focusing on travel, home design, cooking, and talk shows as well as movies, docu-series, sitcoms and much more. In 2011, Comcast made a commitment to launch 10 new independently owned and operated networks—eight of which were to be minority-owned or operated. They have stuck to that commitment by launching six minority-owned networks so far: BabyFirst Americas (2012), El Rey (2013), Kids Central (2017), and Primo TV (2017) which are primarily Hispanic American owned and operated; and ASPiRE (2012) and REVOLT (2013) which are majority African American owned. AFRO and CLEO TV will be the next two networks to launch as part of this commitment. AFRO and CLEO TV will available on Xfinity TV.